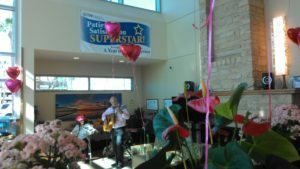 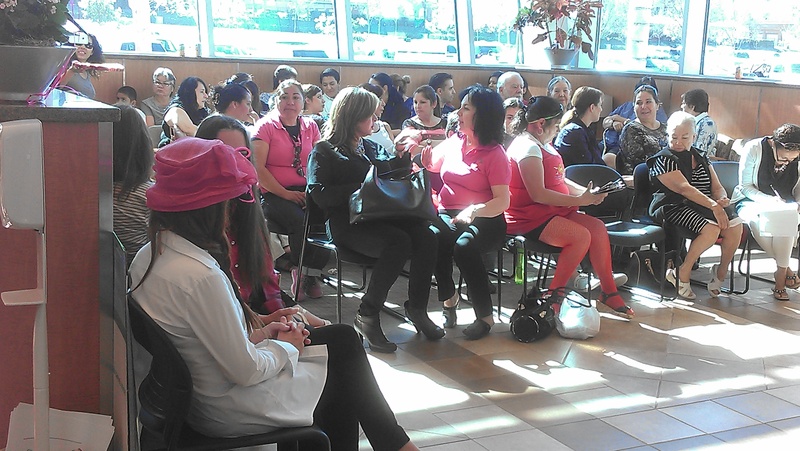 San Diego Imaging – Chula Vista participated in the Music, Mindfulness & Mammograms event held on Valentine’s day, February 14th 2015, sponsored by Las Damas De San Diego, Sharp Chula Vista Medical Center and Clínica De La Mora. The purpose of this event was to encourage women in the community to “gift” themselves the gift of health and wellness on this Valentine’s day. San Diego Imaging – Chula Vista provided screening mammograms for registered attendees who qualified for the State of California’s Every Woman Counts program. 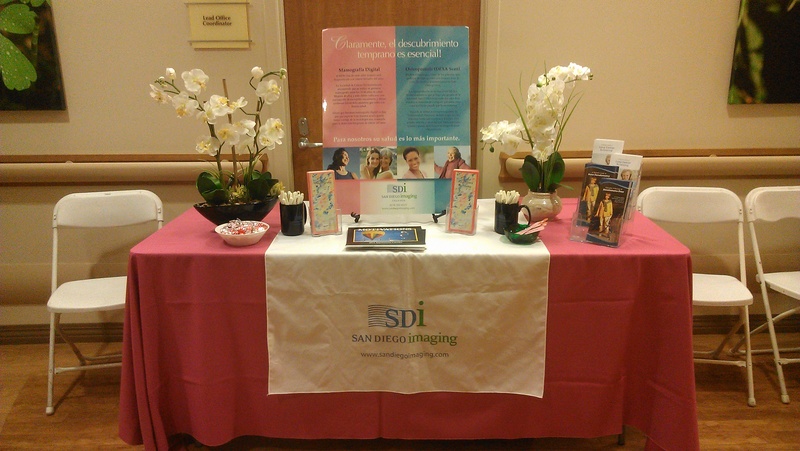 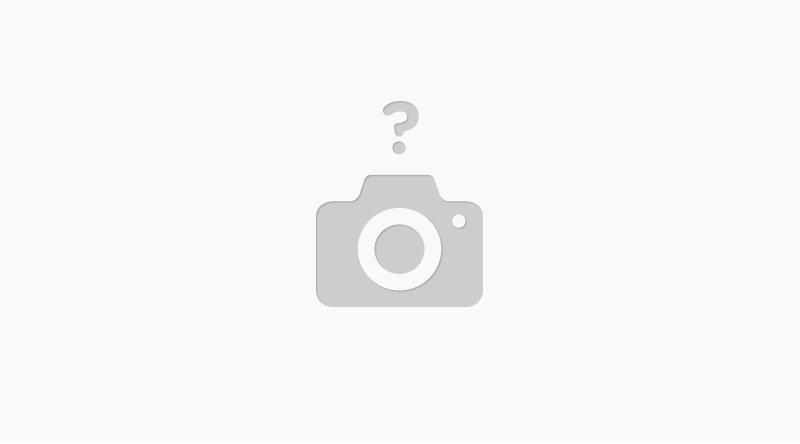 We are very happy to say that on this day, San Diego Imaging – Chula Vista provided 21 uninsured women with valuable mammography services for early cancer detection!